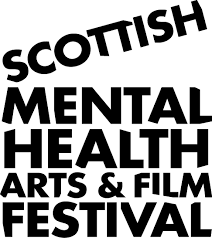 Do you have a story of mental ill health waiting to be told? We want to hear from you.  At Real Talk, we are here to help empower you in crafting and sharing your story. You'll receive two, free storytelling workshops from a professional storyteller.  Our journey together will culminate in an intimate performance, where you will share a 10 minute story with an audience. But don't worry, it won't just be you. You will be a part of a group of other brave and inspirational speakers and we will be here to support you every step of the way. If you’d like to be informed when we open up speaker registration, sign up with your email address here! Workshop one is all about storytelling. You'll also get to meet the other amazing humans who will be speaking. Workshop two gives you space to practice your new storytelling techniques in a safe environment. Finally, you will have the opportunity to perform your story with others at one of our community events. Register your interest with us for our events here today. We look forward to meeting you.